Fall can be a funny time of year in the Rogue Valley. School is back in session, kids and grown-ups alike are gearing up for Halloween, but the crisp, cool air that many associate with the arrival of autumn is, at least so far, absent almost halfway through the month of October. But no matter how long it takes for an unusually-hot summer to fade, one thing is for certain: winter is coming, and with it driving conditions that could spell danger for drivers and their vehicles. Icy roads are annually more deadly than tornadoes in the United States. Understandably, providing drivers with a safe solution to driving in winter weather has been a priority to car manufacturers for a long time. One long-time industry standby has been all-wheel drive (AWD), which is heralded by commercials every winter as an essential feature on a daily driver for those confronted by sleet, slush, ice, or snow. In reality, all-wheel drive can prove very helpful to drivers looking to start forward on slippery roads, but a study by Consumer Reports sheds light on the real answer to driving safely in inclement weather: winter tires. Consumer Reports’ study is full of useful information, but if one fact jumps out as its most important takeaway, it’s that all-wheel drive doesn’t improve vehicles’ braking or cornering in rough winter weather. 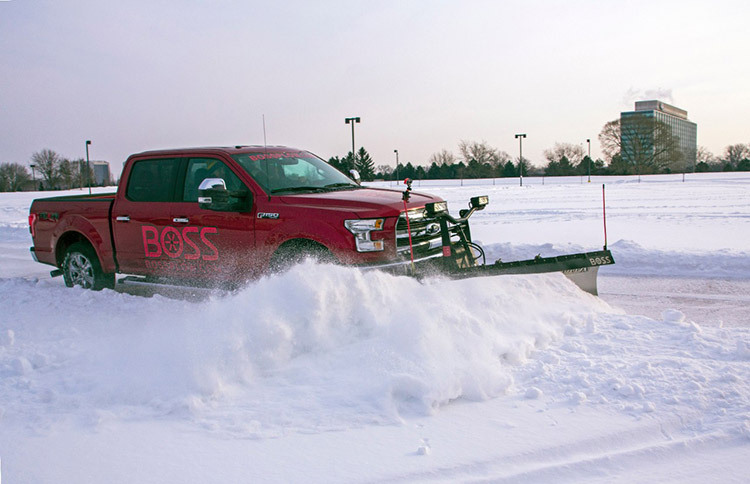 We as consumers have been trained to imagine an all-wheel drive truck or SUV as the ideal vehicle to make it through ice and snow, but Consumer Reports found that a front-wheel drive car and an all-wheel drive SUV both came to a stop equally well when equipped with winter tires. It may seem hard to justify buying a set of tires that will only see the road for a few months every year, but along with staying alert and practicing safe driving techniques, winter tires present the best solution available to drivers looking to stay safe on snowy or icy roads. All-wheel drive shines in getting vehicles up steep, unplowed driveways; winter tires excel in keeping drivers on the road.